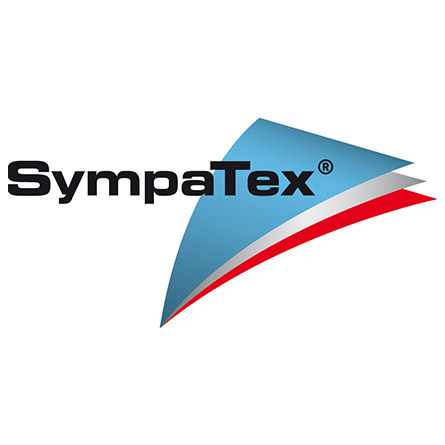 Sympatex Technologies has been one of the leading global suppliers of high tech functional materials in footwear. We sell the advanced membrane laminated Sympatex linings and uppers. These materials are fully recyclable, gives excellent comfort in any weather condition, they are waterproof, breathable and windproof. These membranes breathes dynamically, the higher the physical activity the more efficient it works.